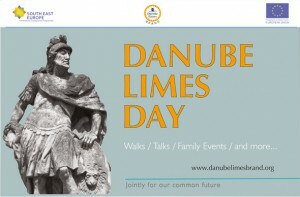 All 9 partners in the Danube Limes Brand project participate in a newly created international Danube Limes Day. 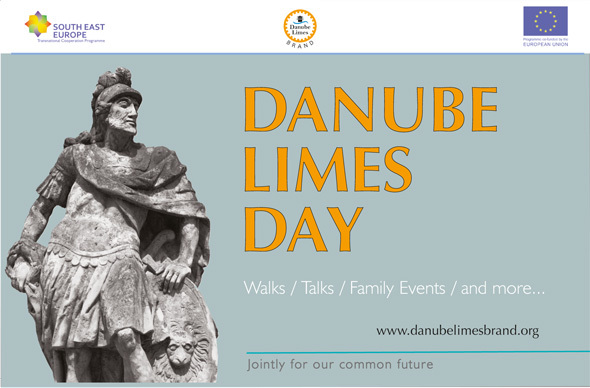 The events are scheduled end of June, beginning of July 2014 around the International Danube Day. 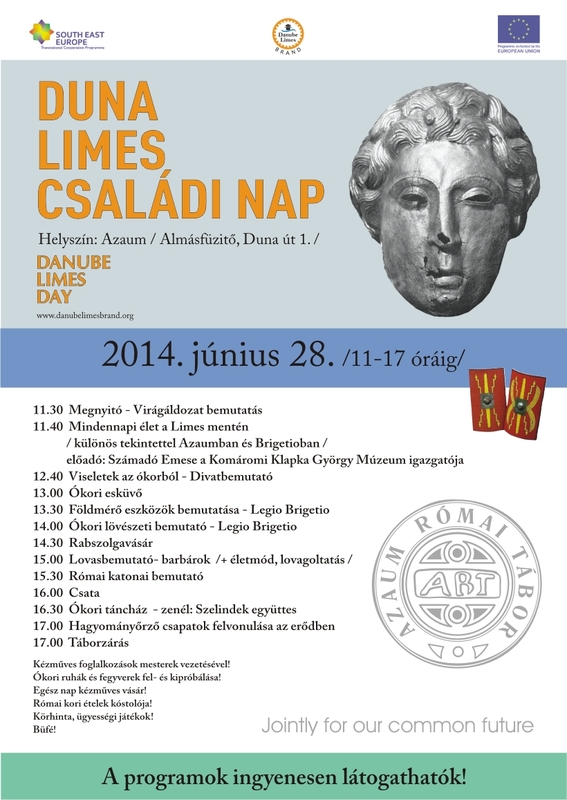 The programme organised by partners at 15 individual places in 8 countries offers a wide variety of activities – festivals, bike rides, ships cruise, exhibitions, lectures, conferences, Roman army reenactment group demonstrations, movies – designed for various target groups such as families with children, teachers and pupils, professional scholars, tourists interested in culture and local inhabitants. In the organisation of the events the partners cooperate with local municipalities, archaeological sites and museums, libraries and private companies.